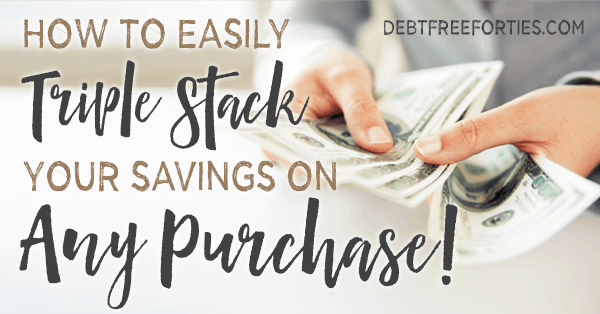 This is no April Fool’s joke – we’re only $769 from becoming debt free. FINALLY. We’re thisclose to knocking out my student loan, which has been hanging out like an unwanted house guest for the past 11 years. It’s definitely time to kick it out and say, buh-bye! How did we pay off $6430 this month? We moved some cash around from some backup savings we had and originally didn’t want to touch. But when you’re thisclose to finishing paying off debt, it’s impossible not to throw every single cent at it! Assuming that we stay on budget and don’t have any influx in income or expenses, we’ll be officially debt free this month!